1,159-acre park about 17 miles north of Columbus. 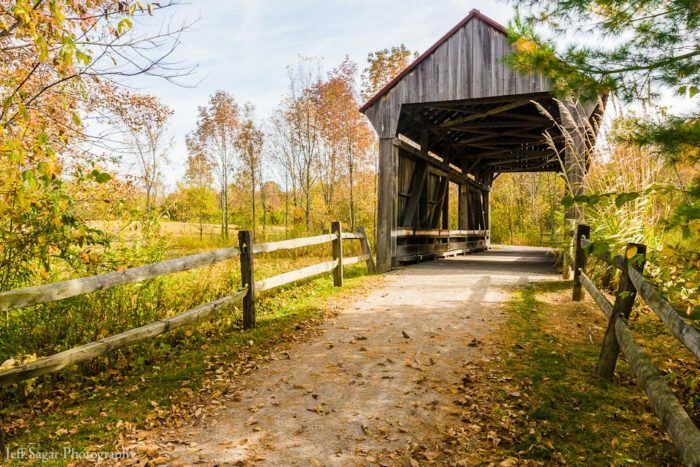 Named after its massive 100-foot-high shale bluff which towers over the Olentangy River, Highbanks Metro Park offers lots of beautiful scenery, nature, and wildlife. The nature center more towards the entrance of the park is said to have lots of cool information on fossils in the area. Much of the park is closed off for conservation, but there are several miles of trails in the northern section of the park that are for recreational use. The most appropriate for running are the 2.3 mile Multi-Use Trail, or the 3.5 mile Coyote Run. One can run up to ~9 miles at Highbanks without touching a trail twice! Hi, Neat post. There is a problem with your website in web explorer, would test this… IE still is the market leader and a huge component to other folks will omit your fantastic writing because of this problem. Oh my goodness! an amazing article dude. Thank you Having said that I’m experiencing problem with ur rss . Do not know why Unable to subscribe to it. Is there anybody obtaining identical rss dilemma? Anyone who knows kindly respond. You will find surely a whole lot of details like that to take into consideration. That is a terrific point to bring up. I offer you the thoughts above as general inspiration but clearly you will find questions like the one you bring up where essentially the most significant thing might be working in honest great faith. I don?t know if greatest practices have emerged around things like that, but I’m sure that your job is clearly identified as a fair game. Both boys and girls really feel the impact of just a moment’s pleasure, for the rest of their lives. This website online can be a stroll-via for the entire information you wanted about this and didn’t know who to ask. Glimpse here, and you’ll definitely uncover it. My husband and i got really happy that Raymond could do his preliminary research by way of the ideas he came across through the weblog. It is now and again perplexing to simply happen to be giving away tricks that many a number of people have been making money from. So we take into account we’ve got you to give thanks to for that. Those explanations you’ve made, the simple site navigation, the friendships you can assist to instill – it’s mostly terrific, and it’s really aiding our son in addition to us recognize that that matter is amusing, which is certainly quite essential. Thank you for the whole thing!